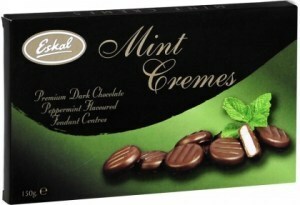 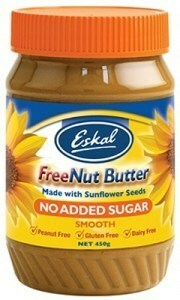 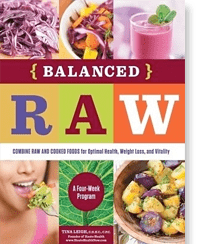 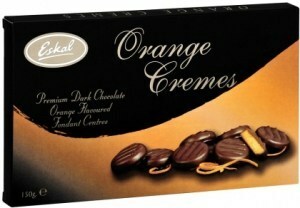 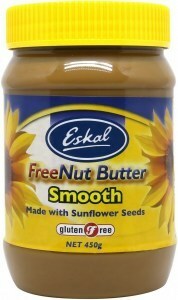 Eskal sells kosher lines of organic gluten-, dairy- and nut-free foods worldwide. 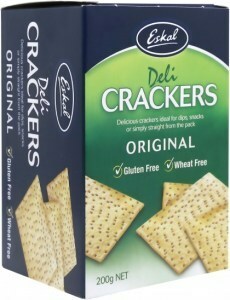 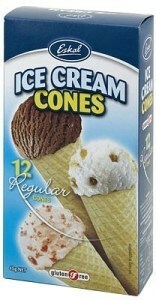 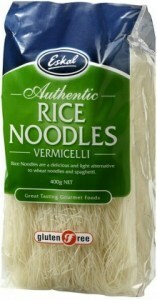 Their products range from staples like pasta and crackers to sweet treats like biscuits and chocolate. 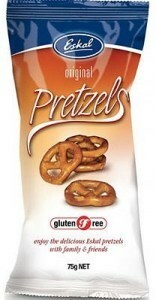 Everything is best quality and HACCP compliant, and all gluten-free offerings are subject to ultra-stringent tests for trace gluten content. 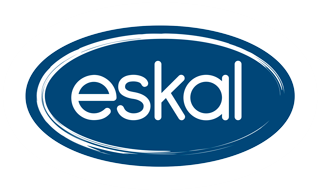 Eskal food products was established by an Australian family by the same name in the 1960's selling pickled herrings and fresh horseradish. 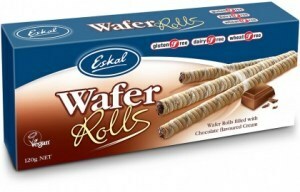 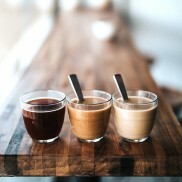 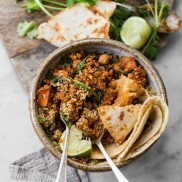 Since then they have come a long way, because today the Eskal range contains over 70 products and has become come a household favourite, not only in Australia, but all over the world. 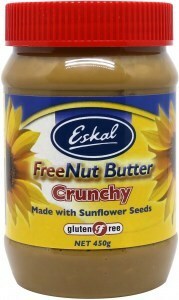 Eskal Foods continues to dedicate themselves in providing high quality gluten free, dairy free, nut free and organic food products.